Extreme Car Audio specializes in signature custom car audio, video, security center and window tint. If you can dream it we can build it. we treat every car we service like it’s our own. We back all of our products and installations with a warranty. Our installers are highly trained professionals and our sales team is extremely knowledgeable and up to date on all of the latest products and features of our industries new products. We are located in Manteca on the corner of Yosemite and Union, next to Starbucks. Our second location in Stockton is on the corner of North Williams street and Waterloo Road. 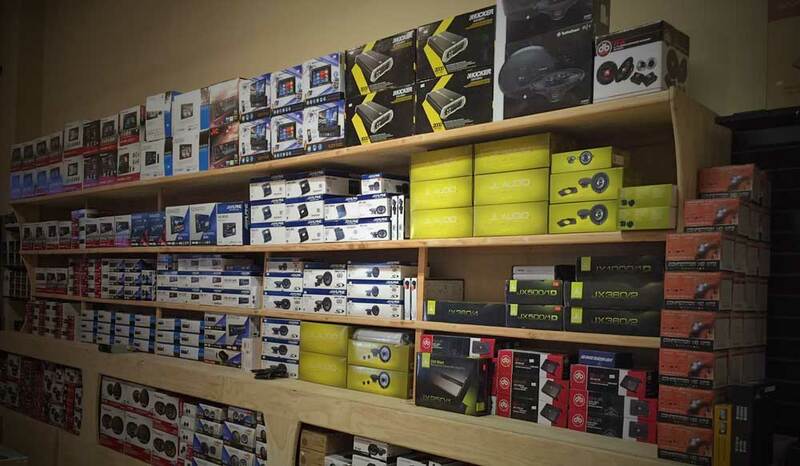 Our goal at Extreme Car Audio is to provide the best possible customer experience in the mobile electronics industry. We strive to educate our customers and set the industry standard for knowledge and professionalism. 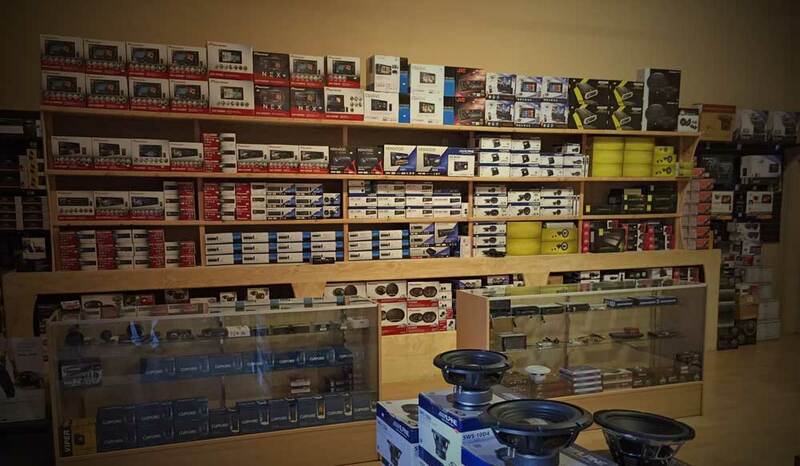 We at Extreme Car Audio would like to maintain the highest levels of customer service, quality and value. 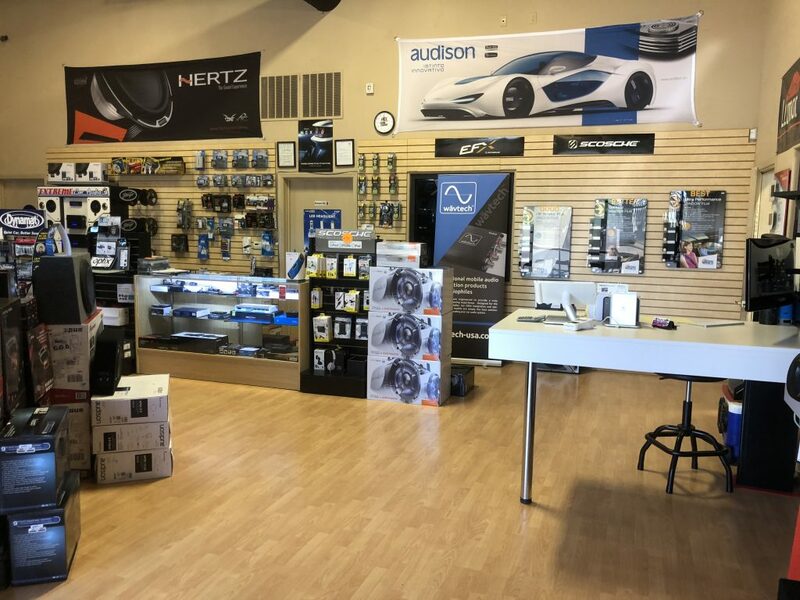 We feel that these qualities will make the customer’s experience exceed their expectations thereby establishing the highest level of trust in Extreme Car Audio.